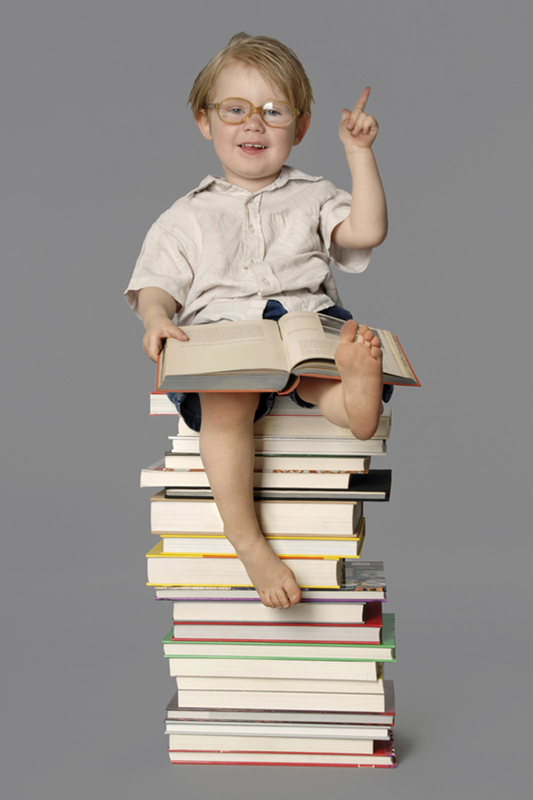 As a therapist, I have recommended many books for clients to read. One of those books has been “Forgive for Good”, by Frederick Luskin, PhD. I have used the well-written and easy to follow guidelines in this book in many workshops and retreats that I have given. Whether you are dealing with grief and loss, adversity, or healing the wounded child within, it is a book that touches each of us. As a licensed mental health counselor, I was privileged to attend a day-long professional training seminar facilitated by Dr. Luskin himself. The book was an outcome of his doctoral thesis and designed to help wounded, angry and blaming clients recognize the benefit of forgiveness. He also developed course material for classes to be used by churches. We tend to think of forgiveness as a command made by Christ – forgiving not once, but seventy times seventy. It is not only a spiritual necessity but a clinical one as well. If you are resentful, blaming, angry, and hanging onto grudges and grievances, you will suffer huge negative psychological and physical effects. Learning to forgive allows you to be less angry, anxious, and depressed and more hopeful and confident. As you forgive, you find you like yourself more. In the beginning of his book, Dr. Luskin has the following quote. It is so profound; I have taken the liberty with permission by Dr. Buechner to add it here. “Of the seven deadly sins, anger is possibly the most fun. To lick your wounds, to smack your lips over grievances long past, to roll over your tongue the prospect of bitter confrontations still to come, to savor to the last toothsome morsel both the pain you are given and the pain you are giving back – in more ways it is a feast fit for a king. 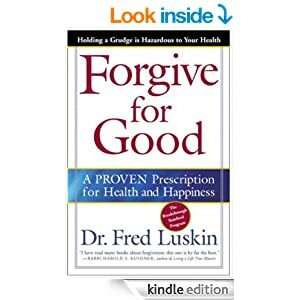 In his book, Dr. Luskin describes what forgiveness is and what it is not. I think it important to understand what it is not. There are grievances that are so heinous that without understanding what forgiveness is not, you will be inclined not to even consider it. For example, forgiveness is not condoning unkindness, inconsiderate or selfish behavior of others who hurt you; it is not forgetting something painful that happened or excusing it. It is important to put in place the necessary boundaries so a similar thing doesn’t happen to you. It is not denying or minimizing your hurt and it doesn’t mean you are reconciling with the offender. Forgiveness and reconciliation are not the same. Forgiveness can make it easier for reconciliation – but it doesn’t mean it will happen. It does not mean you have to give up your rights to feel or want justice or compensation or be a doormat. Forgiveness is for you – it is taking back your power, healing your wounds and no longer allowing a nurtured grievance story to rule your life. Forgiveness is recognizing that we have the choice to let go of the hurt and pain and make a conscious decision to make life more than that. We cannot change the past – but we can influence the present and the future. In letting go, we are healed from the wounding. While this book has been around for awhile, it is one of those books I believe each home library should have as well as a church library. It is that powerful.